Jennifer is a senior associate in our Corporate Department where she specialises in investment fund and private equity fund formation and restructuring, including corporate and partnership structures, and secured lending and corporate finance. Her practice also includes advising on Cayman Islands ship and aircraft acquisition, financing and registration as well as general corporate and commercial matters. Jennifer was admitted as a solicitor in Australia (non-practising) in 2006 and worked in the Hong Kong office of Walkers prior to joining Campbells in 2012. Jennifer has a wide range of experience in corporate and commercial matters and specialises in investment funds and private equity fund formation, structuring/restructuring and governance. 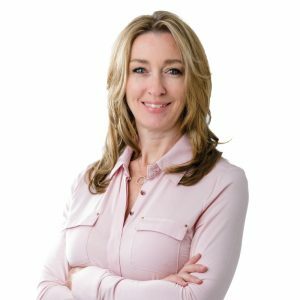 Jennifer’s practice includes secured lending and corporate finance as well as ship and aircraft acquisition, finance and registration in addition to all areas of general corporate and commercial matters. Clients include leading investment banks, leading retail banks, fund administrators, investment managers, service providers as well as acting as special counsel to fund directors.